CSS is the sister language to HTML and it is used in every website in the world. This is the second language you must learn if you want to become a web designer or web developer. CSS is the code that allows you to style you web pages. That includes setting font styles, font sizes, inserting images and even changing the entire look and positioning of things (text, images, menus) on your pages. ... Check out the screenshot on the right to see an example of how CSS transforms a web page. 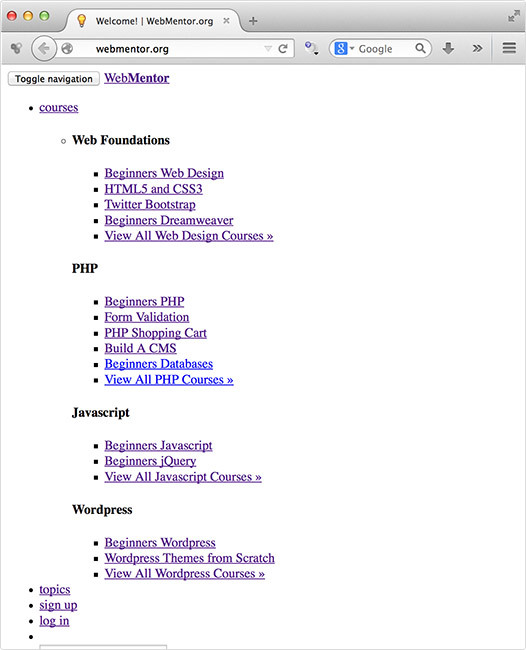 View of webmentor.org with CSS turned off. 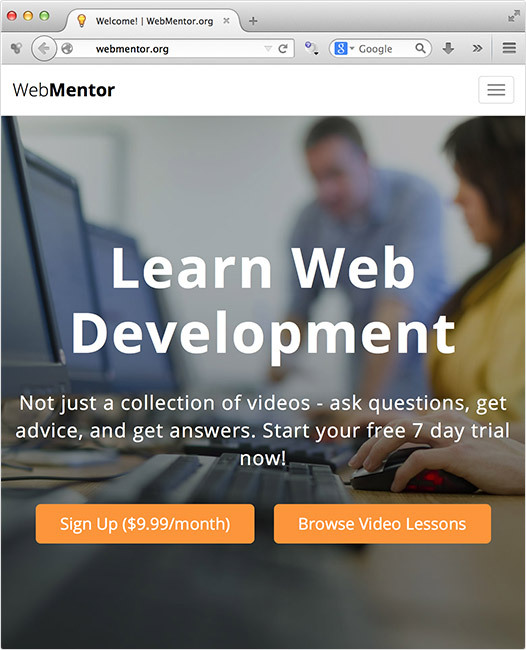 View of webmentor.org with CSS on.